It’s not a lot of snow, but it’s enough to cause some issues. Inclement weather is to blame for a fatality accident on Highway 83 Tuesday night in Haskell County. The Kansas Highway Patrol reports 49 year old Luis Rene Guitierrez-Loera was driving a pick up when he went to pass another vehicle. Due to inclement weather, he lost control of the pick up and skidded to the side before tripping the dirt and rolling an unknown number of times. One of the two passengers, 13 year old Cristian Rene Guiterrez-Portillo was killed in the crash. The driver was injured and taken to Satanta District Hospital. They are both from Chihuahua, Mexico. 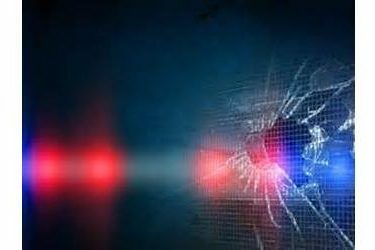 The roll-over occurred at about 10:14 Tuesday night on Highway 83 about 11 miles north of Sublette.